The United States Diplomacy Center is honored to celebrate the centennial anniversary of The Diplomatic Courier Service with a new exhibit, “100 Years of Diplomatic Couriers—None Swifter than These,”. On display from Oct 31st 2018 thru February 3rd 2019. The exhibits will feature items used throughout the history of the DCS and how that mission has evolved over the years to keep ahead of evolving threats of espionage, terror, and even bad weather. Visitors will also see bugging devices, such as the one found in the Great Seal of the United States at the U.S. Embassy in Moscow which resulted in a shift in the diplomatic courier mission—from carrying confidential messages, to also transporting construction and other materials for secure areas in U.S. embassies. 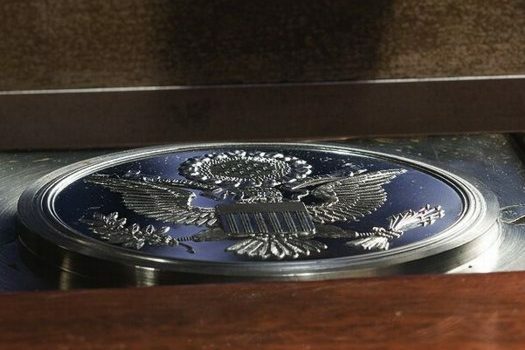 See the actual Great Seal and other recovered bugging devices on display. This year, the United States Diplomacy Center hosted a range of guest exhibits including Faces of Diplomacy featuring the Diplomacy Center’s original portraits and videos of diplomatic professionals, a photo exhibit on Afghanistan Cultural Preservation and Jazz Diplomacy, an exhibit from Meridian which drew from collections around the United States showcasing jazz’s ability to bridge cultural and political differences. See below for the complete list of our exhibits and programs. 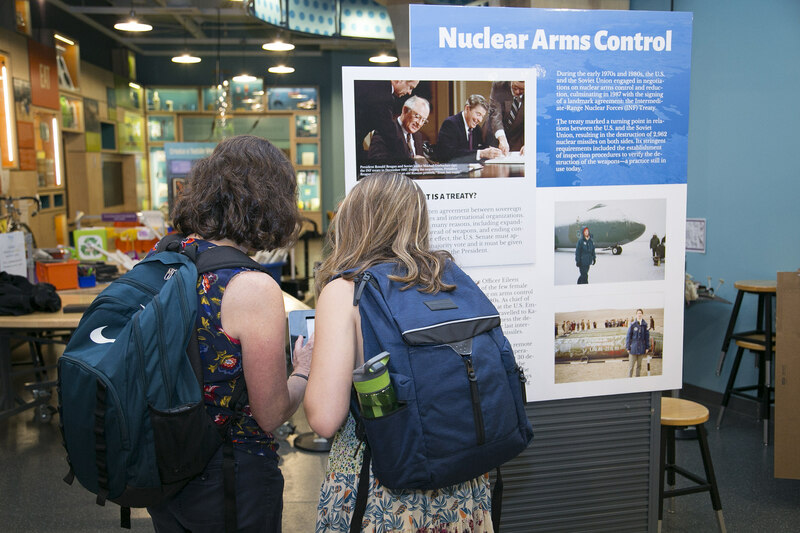 The United States Diplomacy Center tested content and visitor knowledge on American diplomacy with almost 500 visitors on its second annual testing with the National Museum of American History. Museum visitors viewed four historical and current stories of American diplomacy and were invited to participate in a word association exercise. 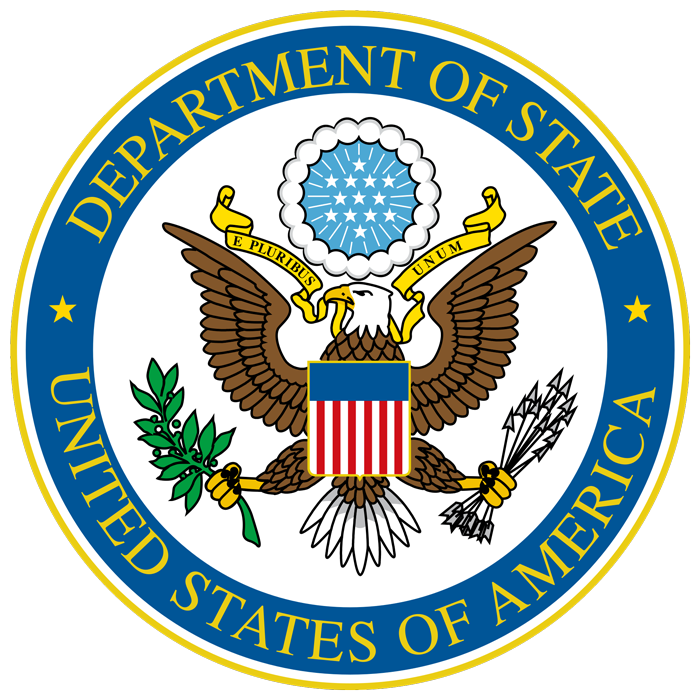 Only one authorized Great Seal is in official use and is operated by the U.S. Department of State at the United States Diplomacy Center. The Great Seal is impressed upon 3,000 seals to official documents yearly. Once the Berlin Wall was the iconic symbol of the Cold War. 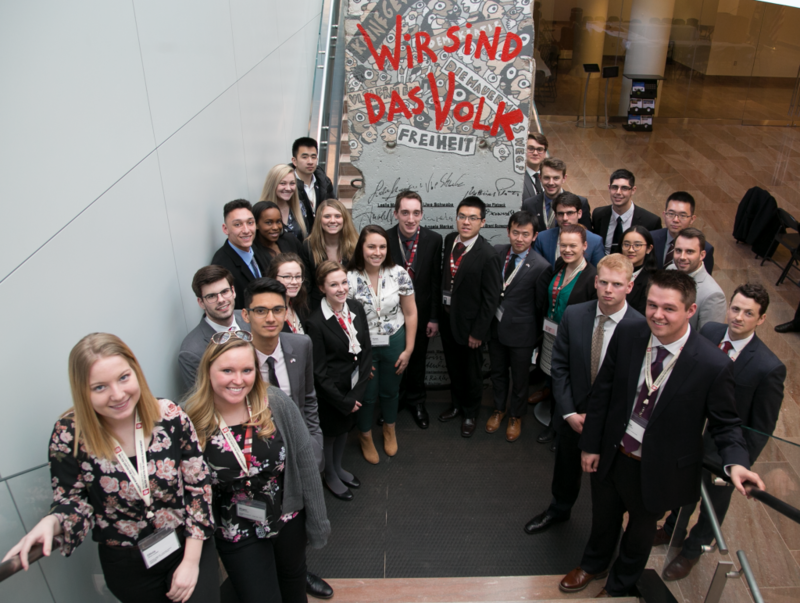 Now, with its signatures of world leaders who played a significant role in bringing down the wall and advancing German reunification, this segment now stands as a symbol of diplomacy and strong transatlantic relations.